Great News: Some Non Curbside Plastics Can Still Be Recycled in Portland! Posted April 16, 2018 by greendog & filed under Green Tip. You might be glad to know that we’ve uncovered some drop off sites for recycling soft plastic in our area! 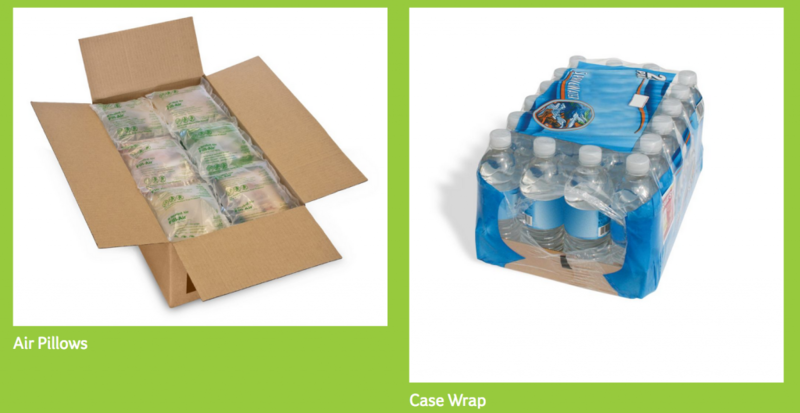 (baggies, produce bags, bread bags, toilet paper wrap, etc). You might remember that China stopped accepting mixed plastics due to contamination issues, and just like that, our ability to recycle many kinds of plastic dried up overnight. (More about that here). We recently stumbled on a site that helps you find convenient drop-off locations for soft plastics in the area, and then did some more digging to make sure it was true. We were skeptical, as we’d heard recent stories on NPR about what a backlog Portland still has of recycled material with no buyers, and that they might have to landfill a lot of the curbside plastic they’ve collected. Turns out, there are processing capabilities for film in the U.S. by companies that have always bought and continue to buy retailer films (and also those recycled by customers). The type of materials that are backlogged in Portland had always been shipped to China and that’s why there is such urgency to find a solution for those now that that market has dried up. Not all plastic is the same to a market or processor— much of the material that China was taking was in mixed bales of several types of harder plastic (like clamshells and plastic lids). There are few markets for that in the U.S., thus the backlog. 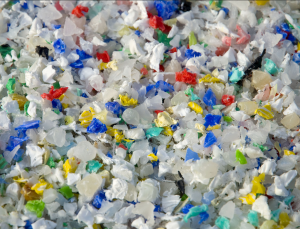 However, segregated materials like film, PET bottles and HDPE bottles/containers, because they each are a single resin and collected separately, are easier to market here in the US. This is great news! So, here’s a link for where you can find a drop off spot in your area! 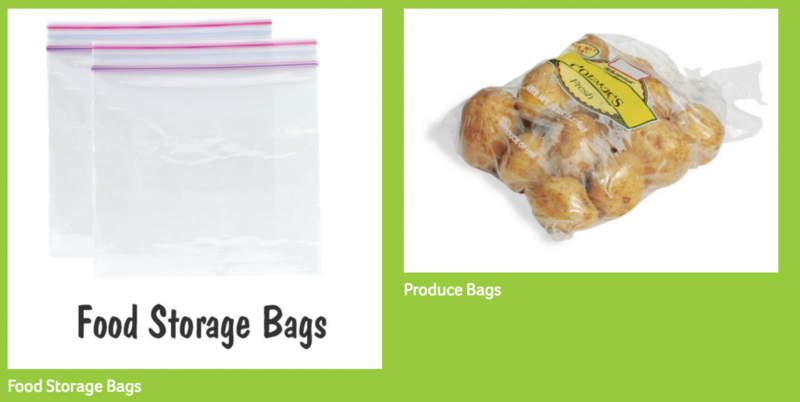 (the closest one to the store is Safeway on NE Fremont St.) Don’t miss the link describing examples of the type of plastic you can bring to recycle. Make sure it’s clean and dry, and if you’re unsure of whether you can recycle it, leave it out. We don’t want to lose this recycling opportunity due to contamination. 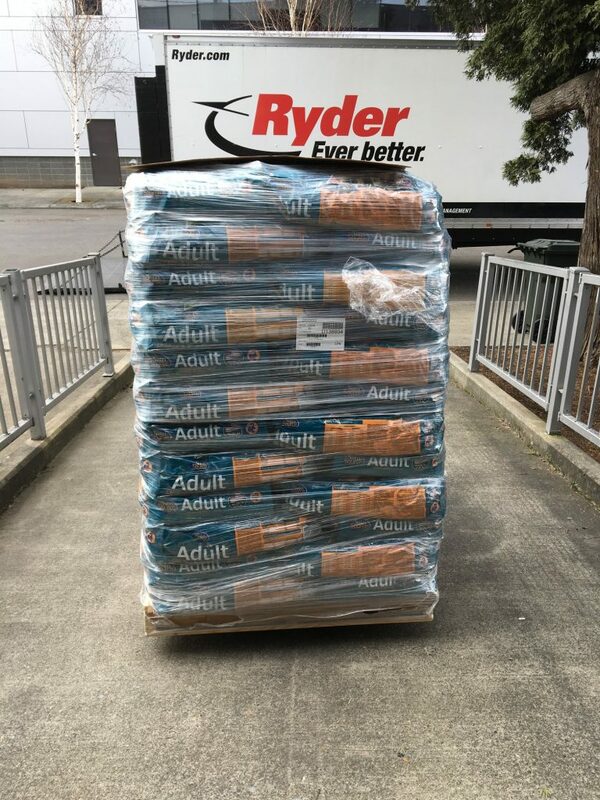 Posted March 28, 2018 by greendog & filed under dog safety, interesting, News, pet food ingredients, Pet Safety, poisons and toxins. 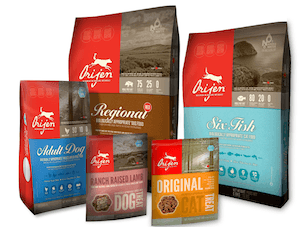 I’m sure you have started to hear some things about a class action lawsuit filed against Champion Pet Foods, the makers of Acana and Orijen pet foods. We believe the claims asserted in the lawsuit are merit-less and Champion Pet Foods does intend to vigorously defend itself in the litigation. The Class Action Complaint makes reference to the Clean Label Project, which claims to be an initiative that tests pet foods for heavy metals and other contaminants. It appears the group has relied upon opaque testing methods to generate erroneous claims, but unfortunately, the group does not disclose its testing methodologies or procedures used, making it difficult to determine how the results were reached. 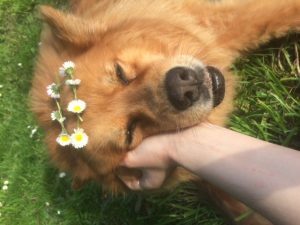 Posted March 25, 2018 by greendog & filed under Cat nutrition, diet and health, Dog Nutrition, dog safety, other health concerns, pet food ingredients, Pet Safety, raw foods. This week we had to tell our customers about another voluntary recall of raw pet food. The Rad Cat Company was notified by the FDA and the Ohio Department of Agriculture after several tubs of multiple varieties of Rad Cat Raw Diet were purchased and tested. All samples tested negative for E. Coli and Salmonella but two tested positive for Listeria Monocytogenes. 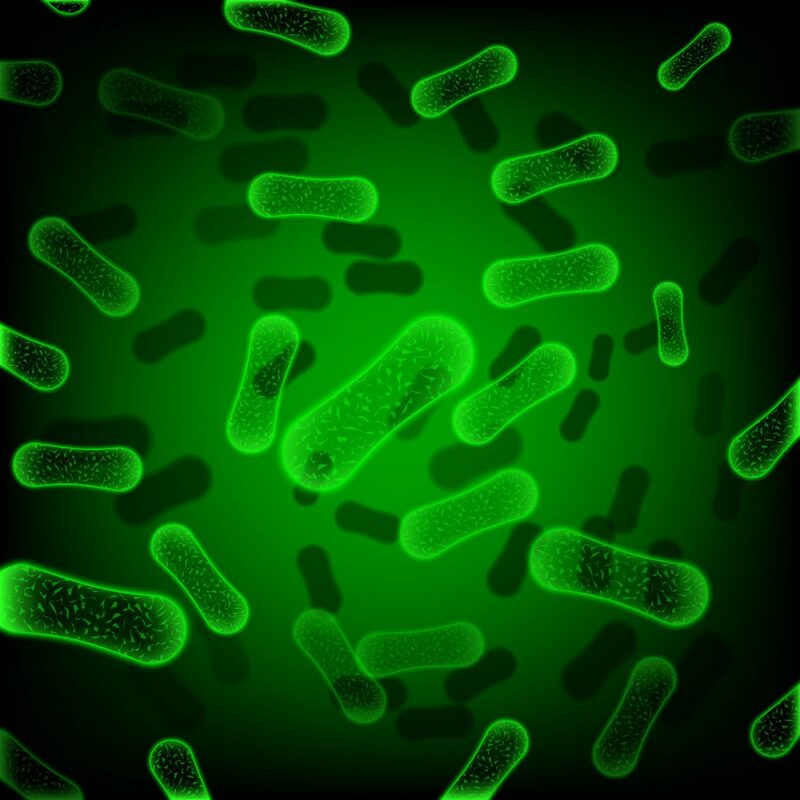 Outdoor cats likely encounter Listeria frequently, as Listeria is a common presence in nature, found widely in such places as water and soil, leafy vegetables and animal products. It could however be a danger to some animals who eat it, and especially to the people that might handle the food without washing their hands or the surfaces exposed to it after feeding it. We believe Rad Cat when they say that their third party inspections have come back clean. We’ve been in their kitchens and have never seen a facility so tightly controlled for cleanliness and safety. Their sourcing is impeccable. They use High Pressure Pasteurization to kill any bacteria that might be found on the poultry products before they are processed into their formulas, and they test the finished product with a third party lab, doing a full aerobic plate count. They then hold the food for a time before shipping it and it is tested again before releasing it to the distributor. The temperature is controlled through every step of its journey and even tested here at the store upon receipt to ensure that it was maintained as it traveled to us. More details here. If only our human foods were handled and controlled for safety as strictly as the foods made at Rad Cat! 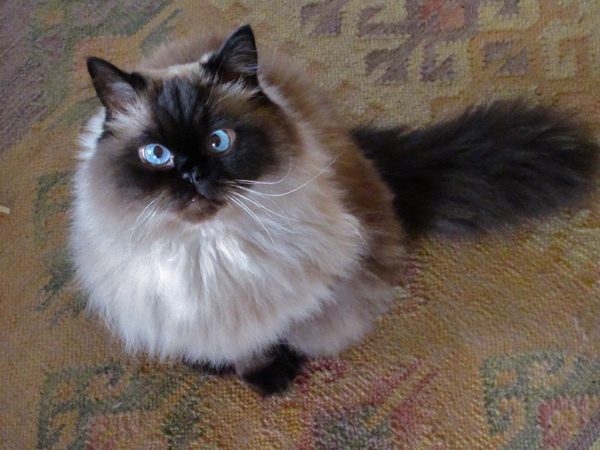 We feed it with confidence to Otis, our senior cat. If I were pressed to name my favorite of the more than 4,500 items we carry, Rad Cat would be in my top two. It might be an opportune time to mention our frustration with the disparity between how the FDA treats raw foods vs. how they treat other pet foods like kibble. Raw food is under intense scrutiny, but the facts point to a significant lack of scrutiny towards kibble based foods, despite the fact that in past years dry food recalls have far outpaced raw food recalls, and the most significant recalls, complaints of illnesses, and death have all resulted from contaminated dry pet foods. Over 100 dogs died in 2005 from aflatoxin Poisoning (a very dangerous, carcinogenic grain mold, most commonly found in corn but is also possible in ingredients like peas). Surveys done in 2016 show that aflatoxin has been found in higher amounts than ever (A total of 387 corn samples and 79 distiller’s dried grains with solubles (DDGS) samples from across the U.S. were tested. Results revealed that 90 percent of corn samples and 100 percent of DDGS samples were contaminated by at least one mycotoxin, and 96 percent of the DDGS samples contained more than one), yet there have been no aflatoxin recalls since 2013. We must assume that FDA must not be testing regularly for aflatoxins. would lead you to believe that there is a significant risk of salmonella in raw foods, and in fact the FDA even issued a warning about the risks of salmonella in raw pet food. However, from 2010 – 2015, 78 types of kibble pet food were recalled due to salmonella contamination, vs. 27 for raw foods. What this number doesn’t even capture is the sheer quantity of kibble that was recalled during this time, vs. raw foods with single lot numbers/single flavors. In the 2013 the Natura recall was massive – millions of pounds – and included all of its many formulas including treats (“All Lot Codes, All UPC’s, All package sizes, All expiration dates”). The recall for salmonella in the Diamond foods that were produced at their South Carolina Plant in 2012 resulted in the recall of all of their brands and stopped ALL production for a time. The Taste of the Wild part of this recall alone resulted in over 10 million pounds of food being pulled from store shelves. Neither the FDA or the AVMA has ever issued a formal warning about the risk of salmonella in all pet foods. In fact, the same week that the AVMA issued a warning to consumers about the risk of salmonella in raw pet foods, there were (according to the CDC) a total of 49 individuals (47 individuals in 20 states and two individuals in Canada) infected with the outbreak strain of Salmonella Infantis related to this salmonella recall at Diamond foods. This included at least 10 people hospitalized. The FDA has announced regular testing for raw foods, but not for dry pet foods. In fact, they have not appeared to test any dry pet foods recently, as there have been no salmonella recalls for dry pet food since 2015, which is in stark contrast to many years before this time. A class action suit was dropped against Beneful in 2016 stating, “The Court rejects Plaintiffs’ position that a reasonable jury could find Beneful unsafe based on the mere fact that 1,400 dogs ate Beneful and got sick or died thereafter. This is insufficient evidence of causation.” So many complaints of illness and death had been reported by Beneful consumers to the FDA that they did do some testing. Some samples came back positive for Melamine (the same thing found in that terrible 2007 recall that resulted in hundreds, possibly thousands of deaths), and some samples came back positive for ethoxyquin, a euthanasia drug so recently implicated in that Evanger’s recall that killed a dog. Beneful also refused access to the FDA to records and didn’t allow them to photograph their manufacturing plant. Yet the FDA did not issue any warning nor was there any sort of a recall. 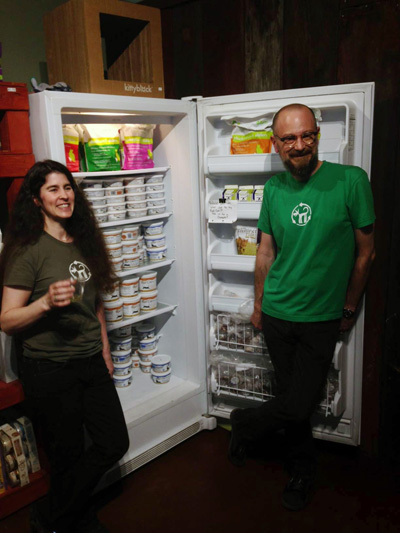 Can you imagine a brand of raw food with 1,400 allegations of sickness and deaths without repercussions? We certainly do not mean to minimize the risks of any pathogen in any form of pet food, especially to the humans that handle these foods and are not as well equipped as their carnivorous pets to stay healthy when exposed. We just wish the FDA, AVMA, and Big Pet Food would hold all pet foods to the same standards of safety. 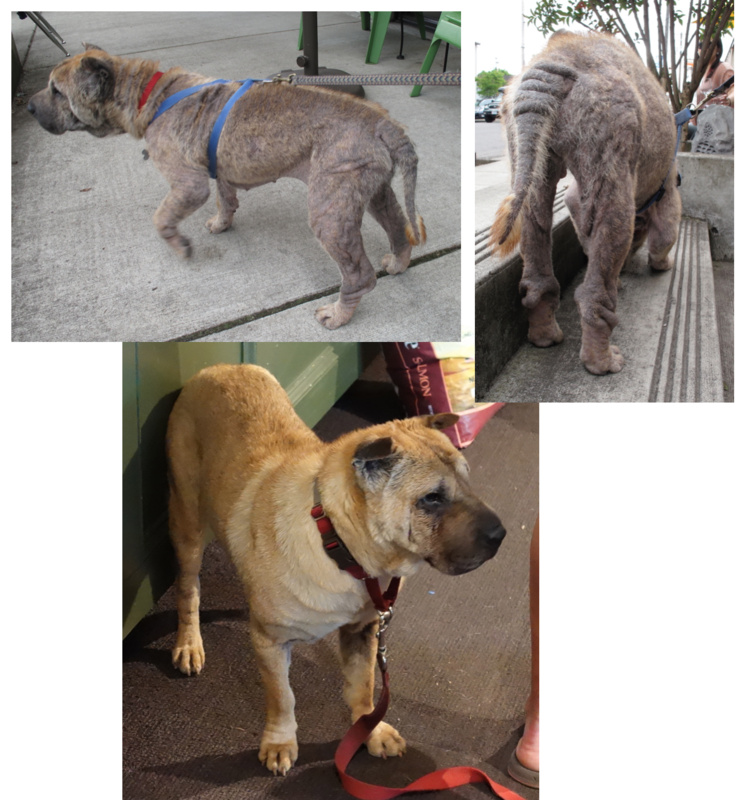 Posted February 12, 2018 by greendog & filed under Chronic Yeast, diet and health, digestive issues, other health concerns. Yeast is fed by starchy sugars – a fresh raw diet is ideal as it doesn’t need the starchy binders that all kibbles use, and it will best support healing of the skin. Find a balanced raw food that focuses mainly on meat, bone and organs without a great deal of additional veggies and fruits (perhaps something like Vital Essentials or Answers brand) Get tips on making a safe balanced diet at home here. Starve that yeast! Posted December 8, 2017 by greendog & filed under Green Tip, Useful. Pro Tip: Keep a small bag of ribbons you’ve received in the place you store your wrapping paper – they can come in so handy when you need to wrap a quick present at other times of the year. If a friend is down in the dumps, cookies wrapped in foil with a reused ribbon or a Ball Jar filled with nuts with a reused ribbon around the neck of the jar makes a really quick thoughtful quick gesture of support! Any paper or envelope with decorative foil has to go in the garbage (though all other wrapping paper, tissue paper, cards and envelopes can go in your blue recycle bin, minus the ribbons). Pro Tip: On Christmas morning, set up two collection bags ahead of time when it’s time to unwrap gifts. One for wrapping paper, tissue and cards, and the other for ribbons and foil. It can be fun for kids to be in charge of things, so make one little elf in charge of bringing presents to people to unwrap, and another little elf that can be in charge of grabbing that wrapping paper and getting it into the right bag. You’ll be amazed at how much tidier the living room looks after present opening! Don’t forget: Those foil covered papers and ribbons are great for kids’ craft projects. Keep some pretty pieces for yourself for gift wrapping reuse throughout the year. A brown paper shopping bag used as wrapping paper can look beautiful with a decorative accent cut out of foil paper attached to the top. Posted November 17, 2017 by greendog & filed under diet and health, Dog Nutrition, Green Tip, pet food ingredients, Products We Love, specific ingredients. As our world’s population grows, our demand for resources becomes more difficult to sustain. This especially goes for meat production, which requires significant land use, incredible amounts of water and food needed to raise the animals, creates conflict with wildlife concerns, and is responsible for so much pollution, especially surrounding large-scale Confined Animal Feeding Operations. Better known as Factory Farming, these CAFOs also force animals to live in inhumane conditions by anyone’s standards, and are also responsible for contributing to problems with antibiotic resistance for us humans. Consider cutting back or eliminating meat in your own diet as “Carbon Credits for Owning Carnivores”. We love the carnivores we’ve chosen as our cherished furry family members, and they need large quantities of high quality animal proteins to thrive, so what to do? One part of the solution, of course, is for all of us to eat less meat, and to choose to only eat meat raised in humane conditions by farms that use sustainable farming and ranching practices (especially those you might find at your local Farmer’s Market or Food Coop). Another interesting part of this solution may be found in insect protein! 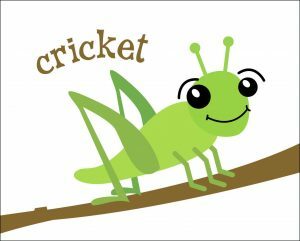 Crickets are making their way into the U.S. as novelty treats. Did you catch Salt and Straw’s Halloween ice cream flavors? One of them was “Creepy Crawly Critters”, which featured chocolate covered crickets and coconut toffee-brittle covered mealworms blended into a matcha ice cream. Posted October 28, 2017 by greendog & filed under behavioral tip, dog safety, Pet Safety, poisons and toxins. 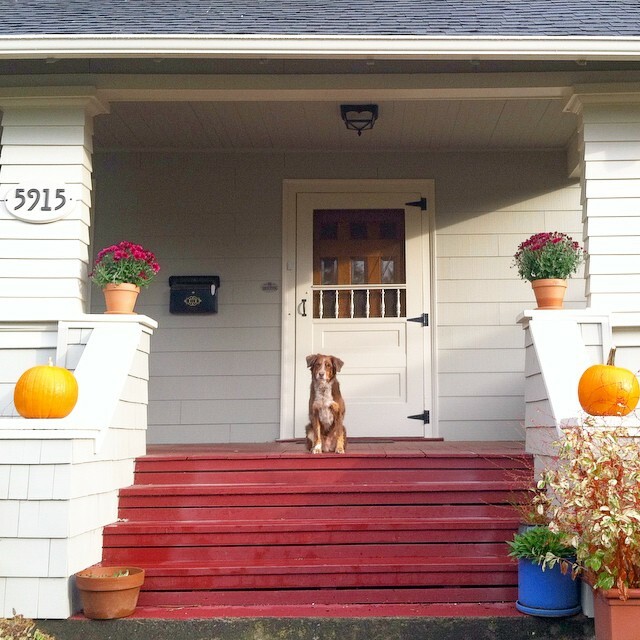 Don’t forget to be on guard for dogs getting into that Halloween Candy stash! Chocolate isn’t the only thing that’s toxic to dogs; macadamia nuts, raisins, and especially the sweetener xylitol are all on the list of things that can be very poisonous and sometimes deadly to dogs. 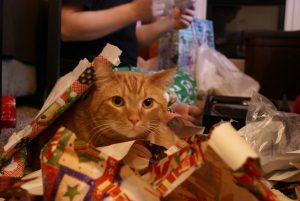 Remember, the wrappers and other decorations can also cause problems when ingested. Check out this link to other common household items that are toxic to dogs, and what to do if your dog gets into them. Posted October 20, 2017 by greendog & filed under Green Tip. 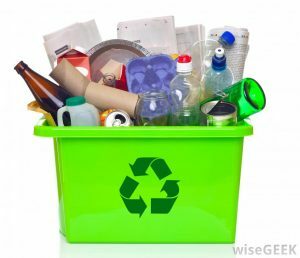 Part Three of a three-part series – Part one was an announcement about the loss of many kinds of plastic recycling, and what plastics are still able to be recycled. Part Two focuses on why China has recently stopped importing recyclable plastic, and why attempting to force recyclers to take materials we wish they would recycle actually can ruin the chances of recyclable materials getting recycled. Read part two here. 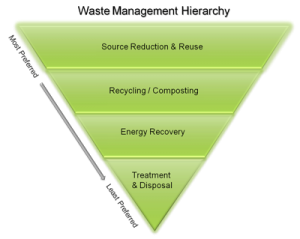 We often focus on recycling as it feels like such a direct way to help curb the waste stream, yet it’s actually at the bottom of the Reduce, Reuse, Recycle hierarchy. Some of them seem obvious but do you actually do them? Could you do a few more? It might be easier than you think. If you are considering buying a product but it comes packaged in plastic, see if there’s another brand that doesn’t. Rice or pasta often comes with the choices of plastic bags or cardboard. Cardboard is at least recyclable or compostable. 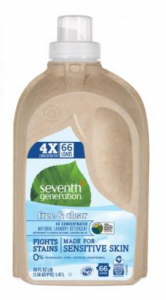 Some products these days are being purposefully designed to create less waste – Seventh Generation has a laundry detergent designed to reduce waste – the detergent is concentrated to provide 4X the number of loads, and the package is a thin plastic bag enclosed in a clever sturdy recyclable/compostable cardboard shell. It’s also lighter to transport so uses fewer fossil fuels than heavier containers. Keep your eyes open for options like these. Buy in Bulk: Better yet, look for stores that have bulk bins – you can bring a reusable container and buy your rice or pasta (or granola, or nuts, or flour, etc) in bulk. It saves you money as well! Some places even have bulk shampoos, olive oil, peanut butter, etc. Have you heard that we can no longer recycle many kinds of plastic in the US that we’ve gotten used to being able to recycle? We were so disappointed when we heard the news that China has stopped importing post consumer plastic waste. We try hard as a Green store to find creative ways to reduce the amount of waste that we generate and to find ways to re use everything we can, but for some materials, mostly soft clear plastics like plastic bags, we relied heavily on recycling. This recent import ban crates an enormous challenge for us and for all consumers, as the amount we are forced to send to landfill will increase quite a bit. The Chinese recycling industry is a $5 billion annual business, and scrap and waste is the sixth largest U.S. export to China. When shipping containers come into the U.S. from China they are laden with products, but those empty containers must return to China. Due to the trade deficit, this resulted in heavily discounted shipping rates that allowed huge volumes of mixed paper and plastics to be delivered inexpensively to China for recycling. Last year China imported 7.3 million tons of waste plastics, primarily from the U.S. and Japan. 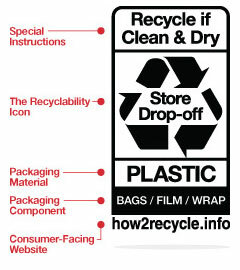 Non-curbside plastic has almost no other place to go if it can’t go to China (except our landfills). So Why Did China stop taking plastics for recycling?